Survival guide for online shooting games. For players of any ability. 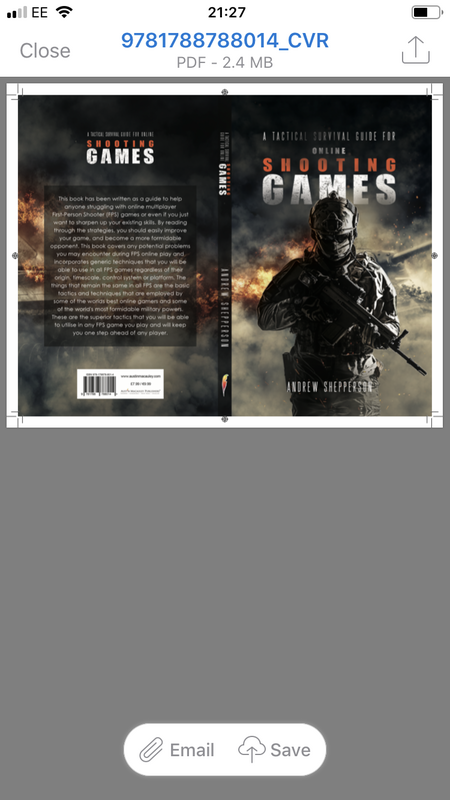 This book covers basic and advanced tactics which can not fail to improve your first person shooting (FPS) game. None yet as it’s just come out.